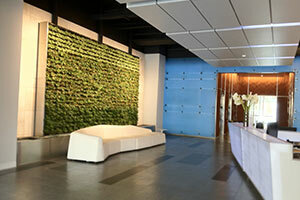 YPS Botanicals will design the perfect Holiday Décor to compliment your interior spaces as well as your design tastes. 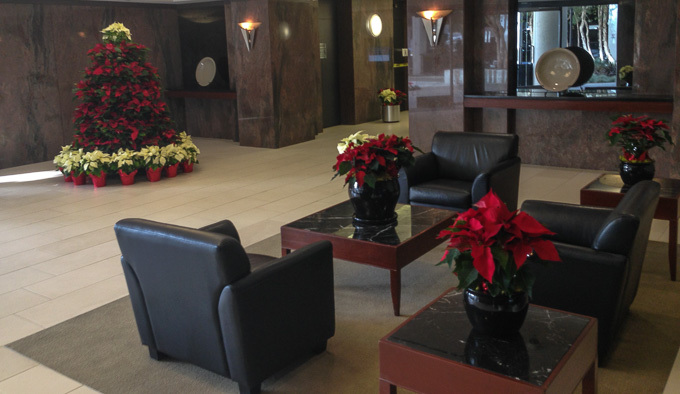 Whether you are needing a polished clean look for your corporate building or an elegant and inviting holiday design for your home, YPS Botanicals has the experience to meet and exceed your expectations. …We create beautiful custom Holiday Décor for both commercial and upscale residential clients. Full Holiday-Services are available for our clients located in the Los Angeles area. Plant Maintenance for live holiday color such as Poinsettia or Holiday Color-bowls.